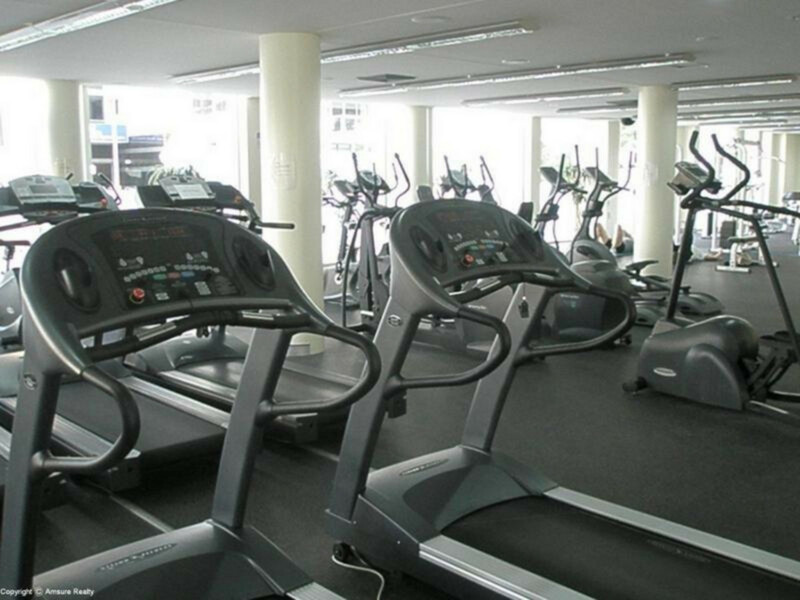 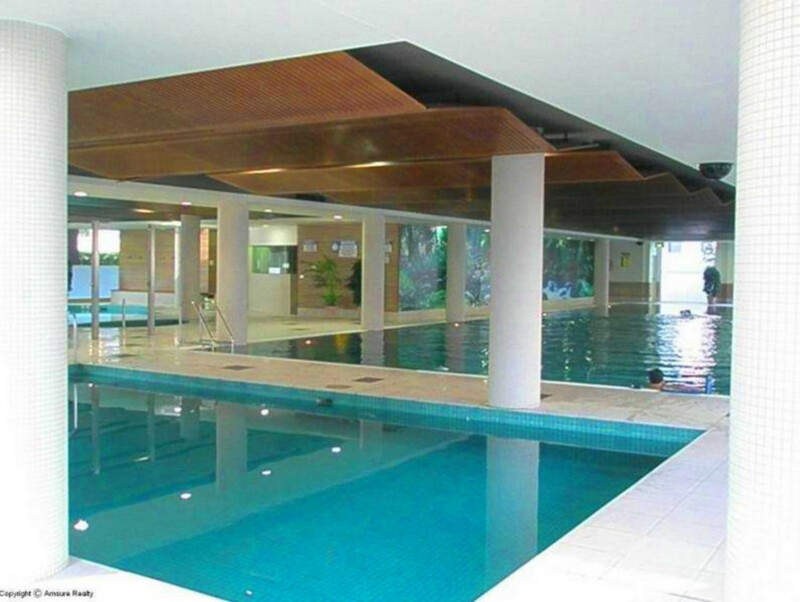 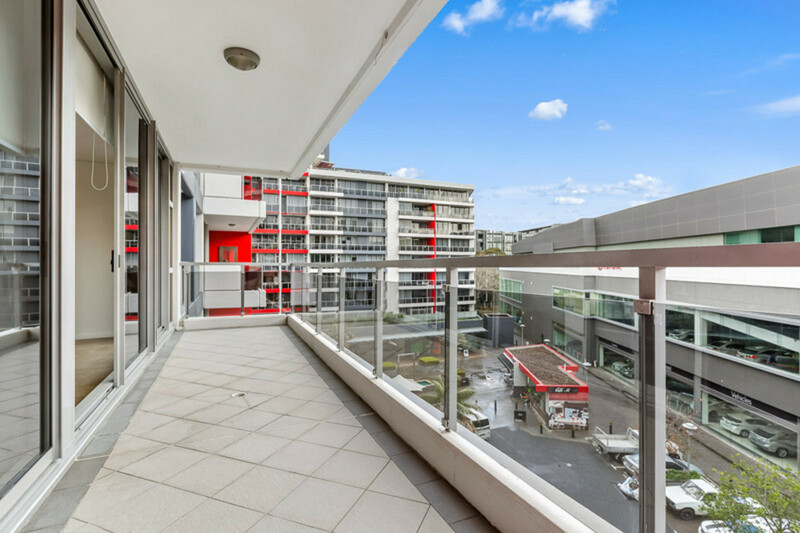 This bright and stylish two bedroom apartment is located in the secure Aria building with resort style facilities including a fully equipped gymnasium, indoor lap pool and sauna. 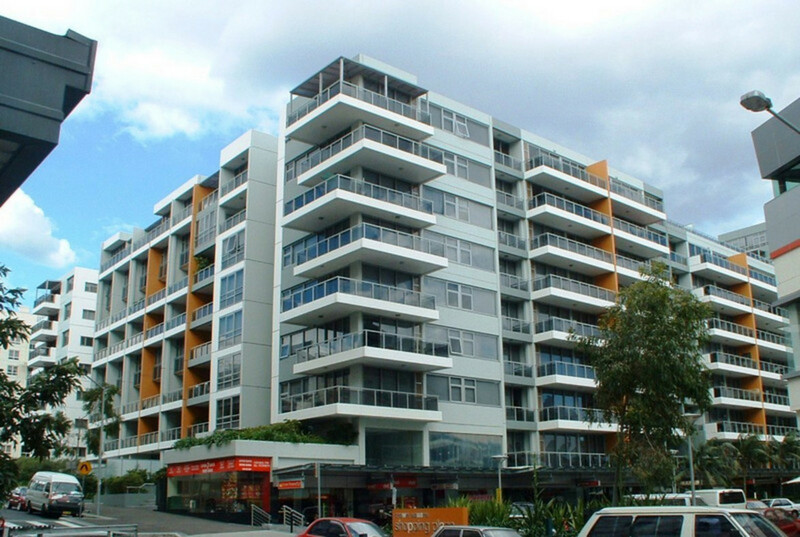 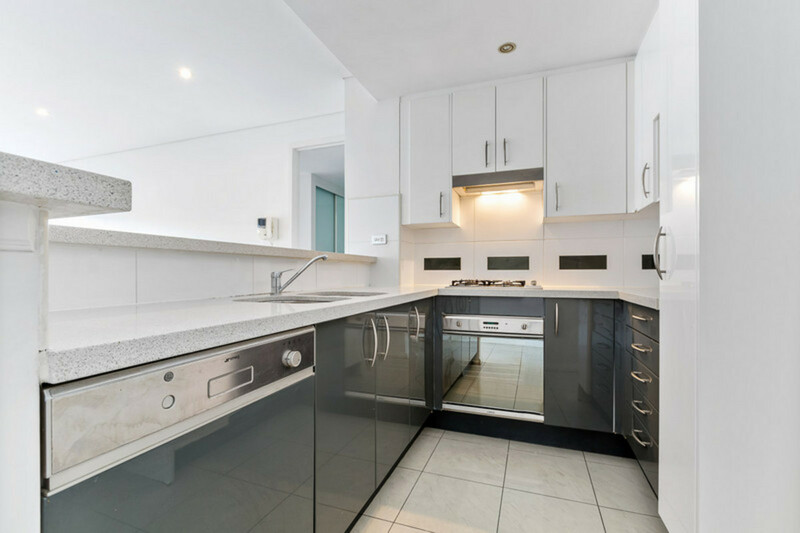 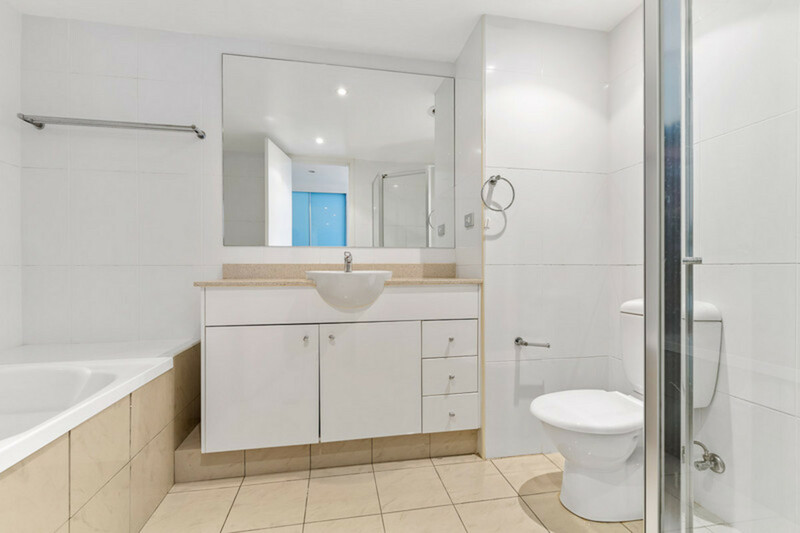 A number of amenities are conveniently located: Walking distance to Coles supermarket, chemist and various restaurants and cafes. 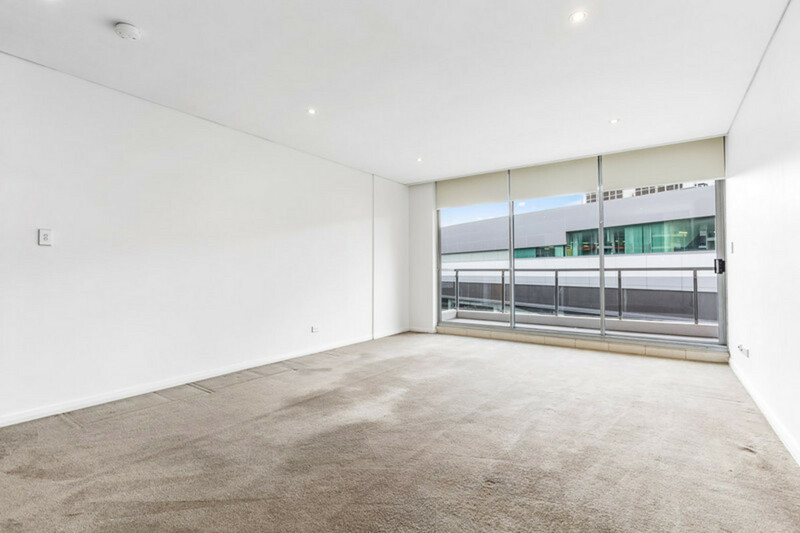 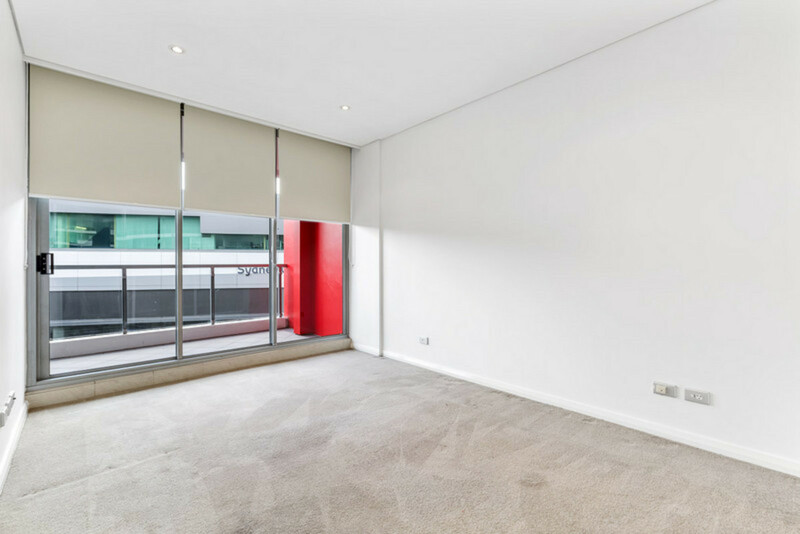 Positioned only moments to the East Village Shopping Centre, city bus and rail transport and in close proximity to Sydney CBD and airport.